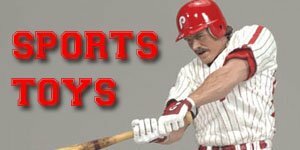 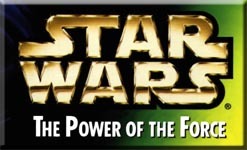 By the time The Power of the Force Star Wars action figures were produced in 1985 all the movies had been released and Star Wars Figures were general in a decline at retail. 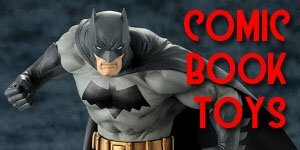 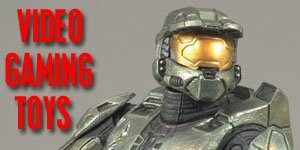 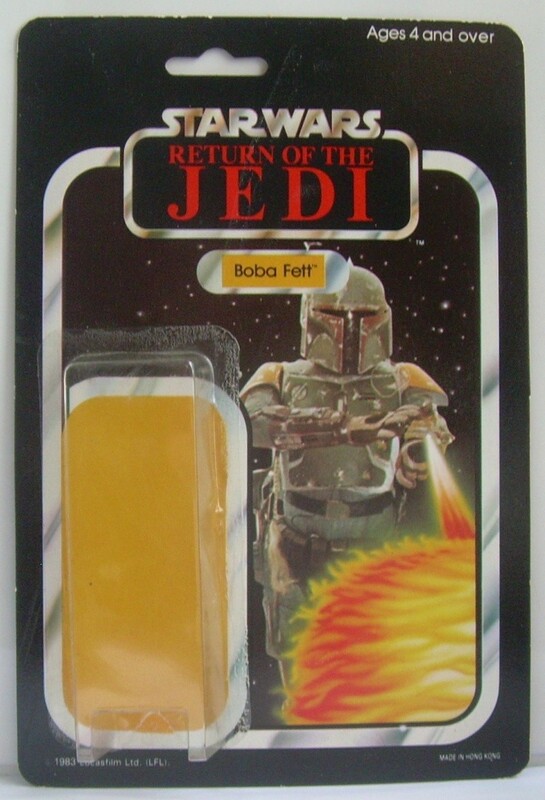 As a result, without a new movie to support them few of these figures were ordered and many of the scheduled figures never made it to release. 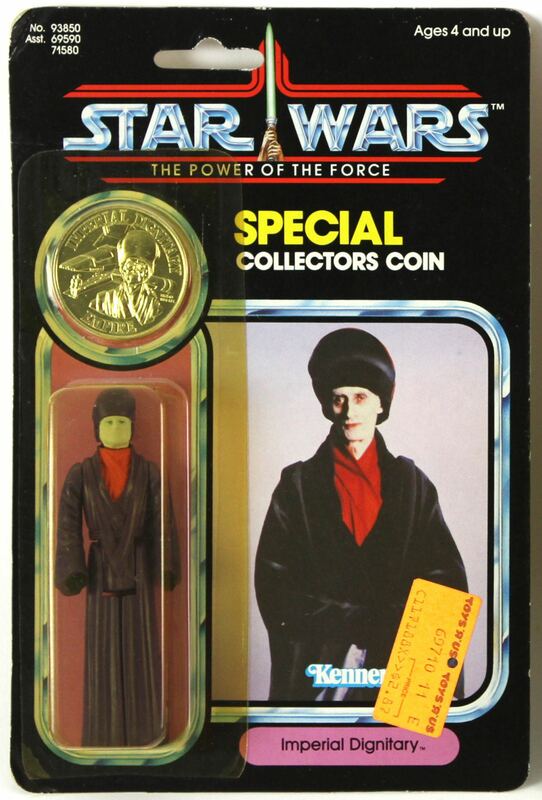 Many of those that did make it to retail soon became red tag specials and were snapped up at bargain prices. 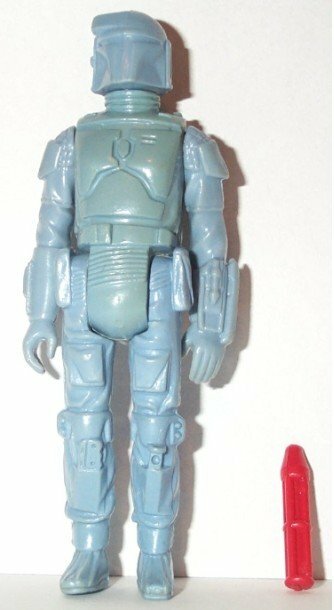 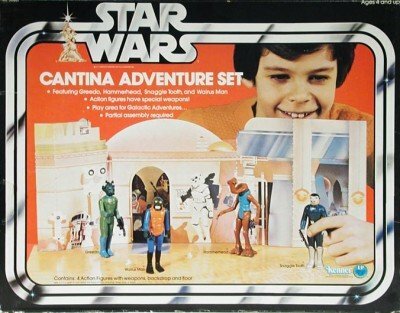 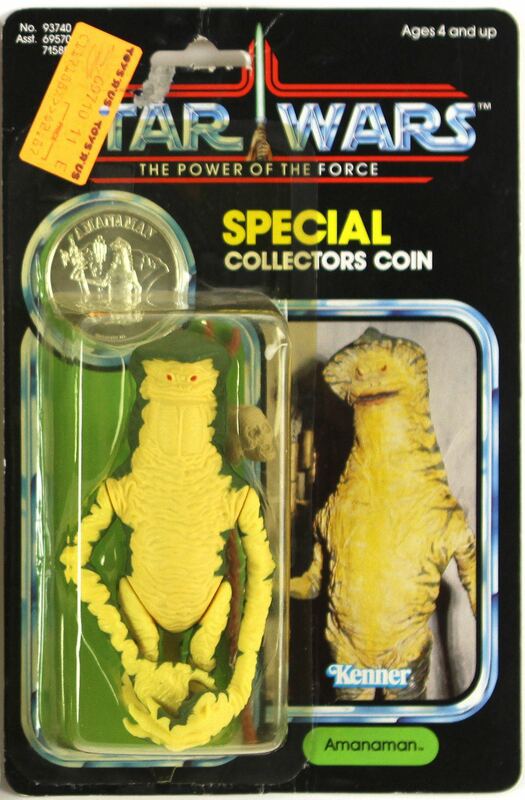 This has meant that in the intervening decades many of these figures have become increasingly difficult to find and are among the rarest and most expensive of the vintage Star Wars action figures. 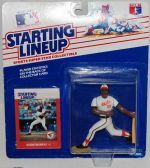 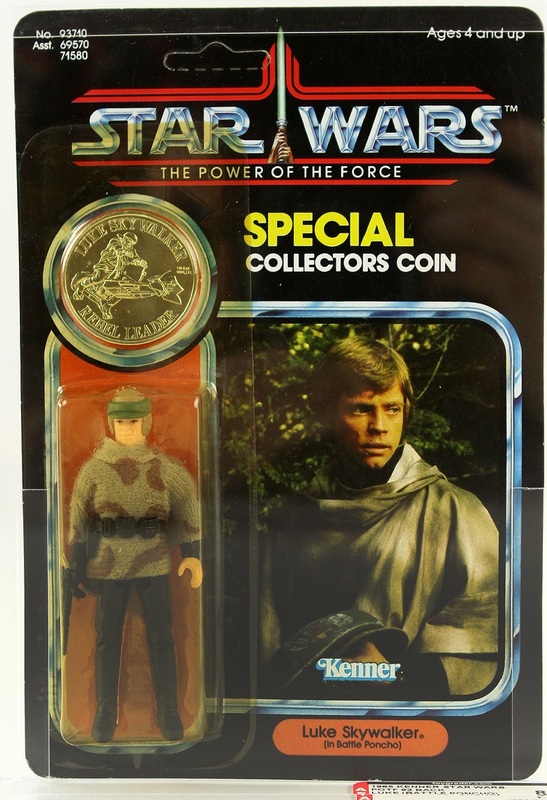 The original Power of the Force line from Kenner had 15 new figures that were added to the original mix bringing the total on the card backs to 92 figures. 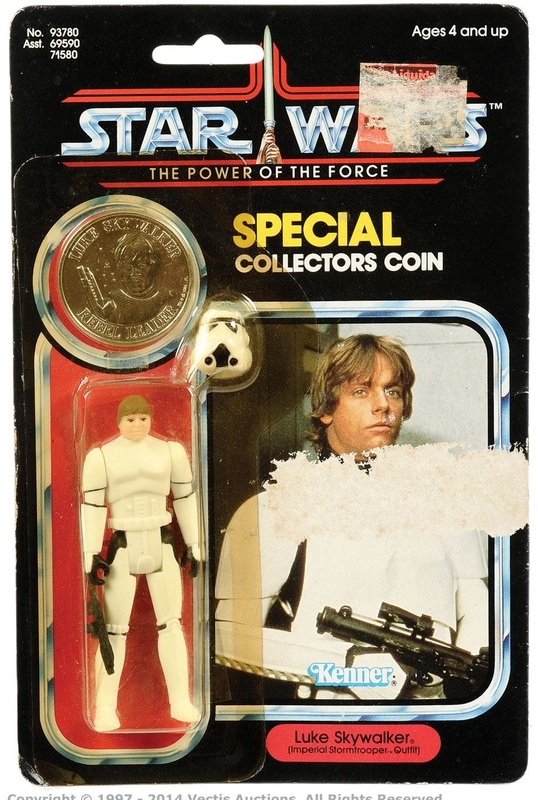 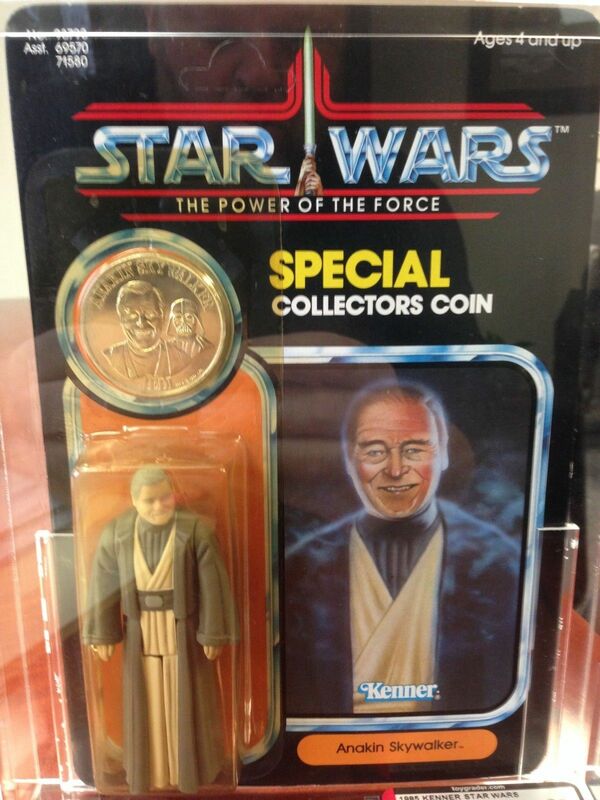 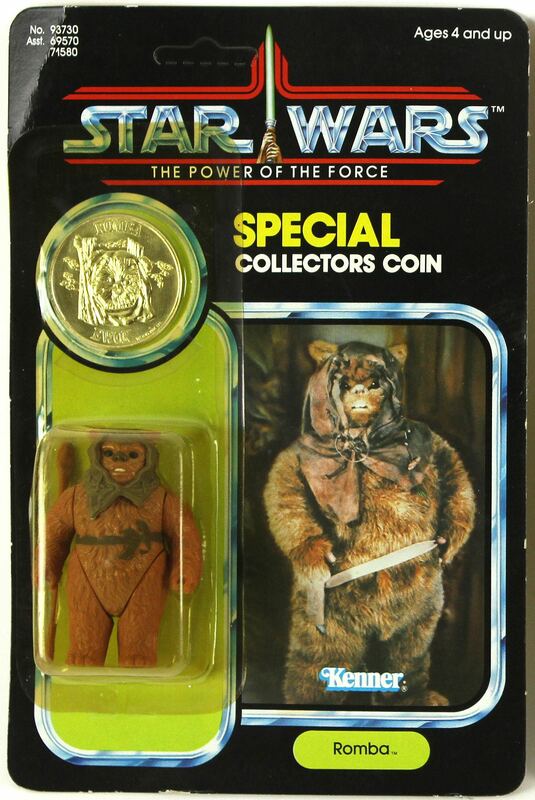 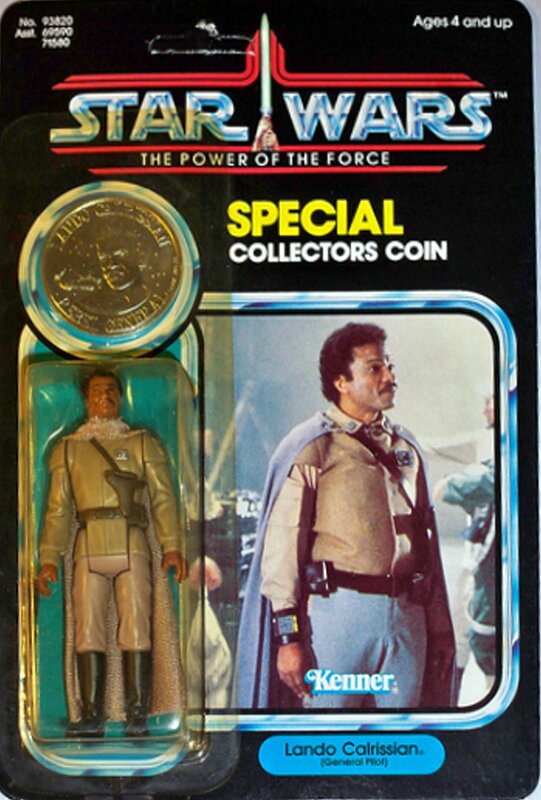 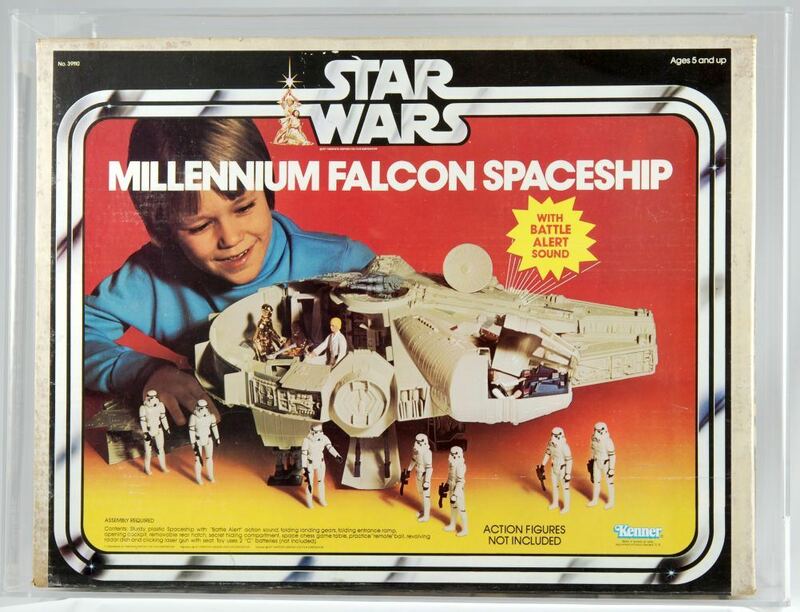 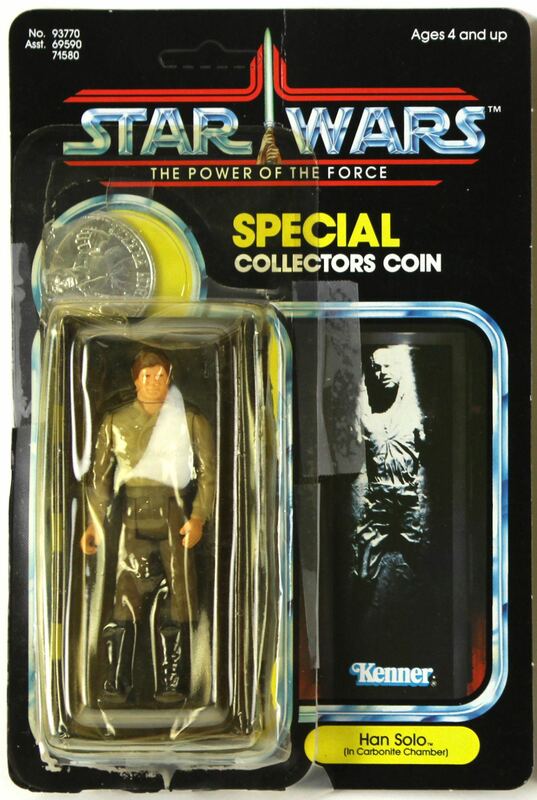 This line also included 22 re-issues,with their original product numbers, and collectors coins making a complete run of 37 Power of the Force figures. 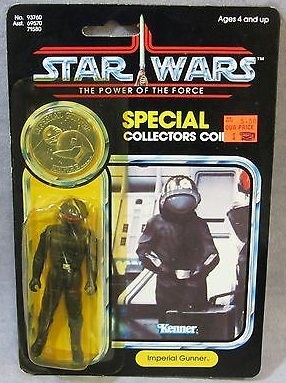 However, despite there only being 37 figures in this line there were 62 coins in the complete collection. 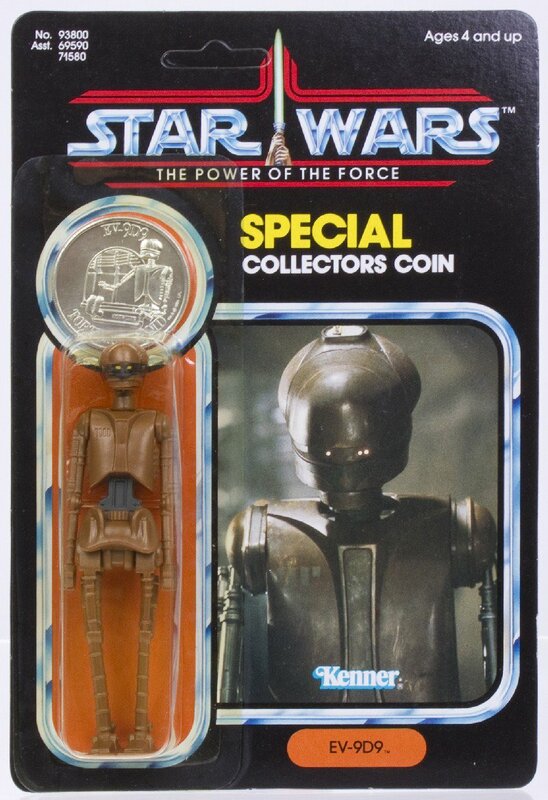 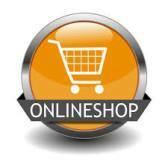 This is because some coins were released with previous figures as well as being available as a mail-in premium. 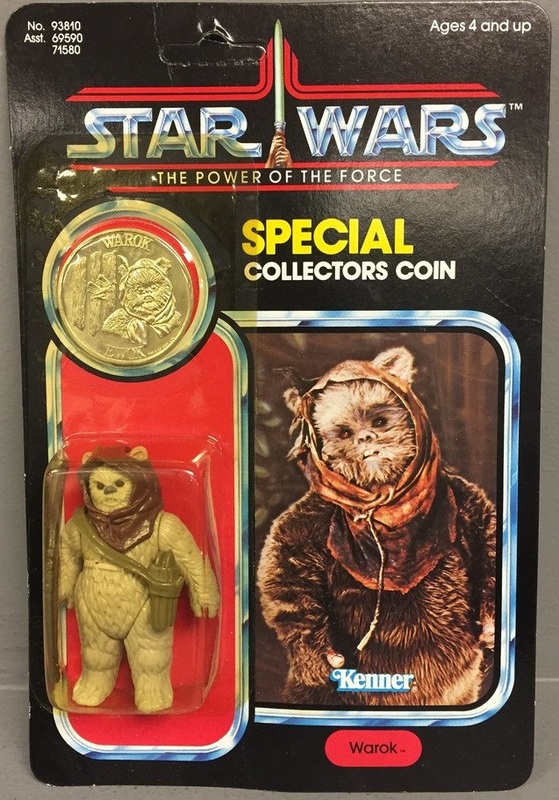 Also the AT-AT Driver and Nikto figures from this line were only released outside the USA and came with coins from the other figures so there were only 35 different coins NOT 37! 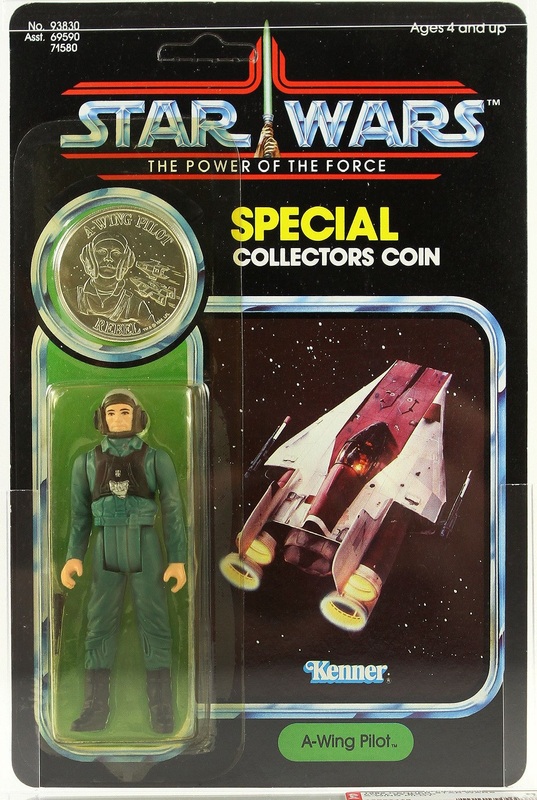 There are 2 other figures that are "claimed" to have been released in this line which were the Imperial TIE Fighter Pilot and FX-7. 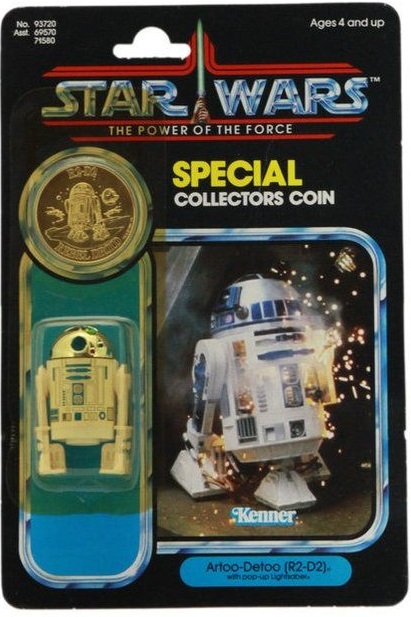 As well as these, the R2-D2 figure here was from TESB but the periscope was replaced with a lightsaber. 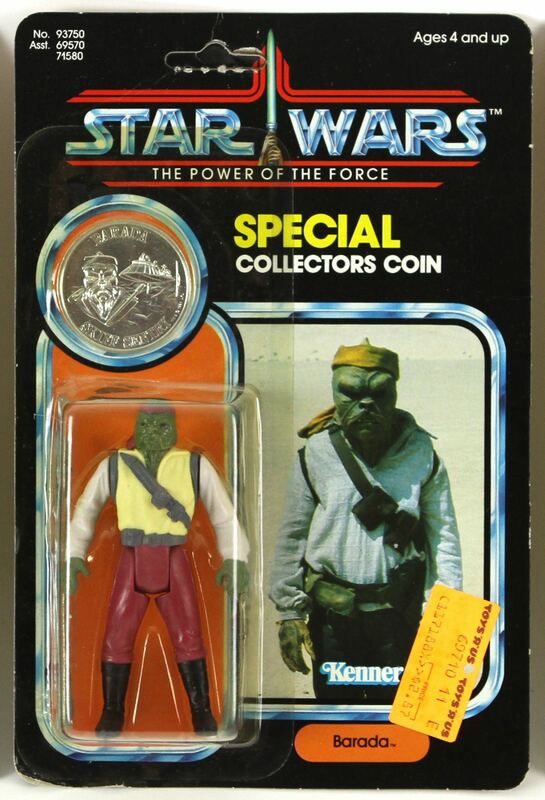 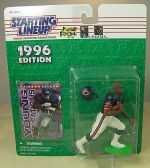 The rarest figure is this line, and one of the rarest of all the Star Wars figures was the Yak Face which was only available in Canada and Europe. 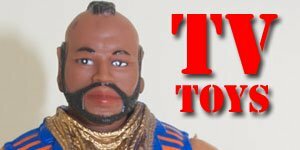 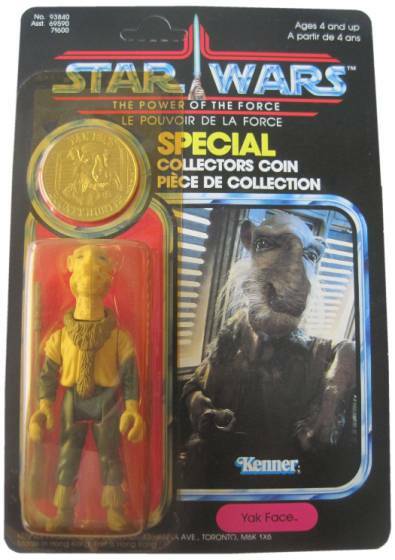 The Yak Face figure was also released later on a Tri-Logo card.